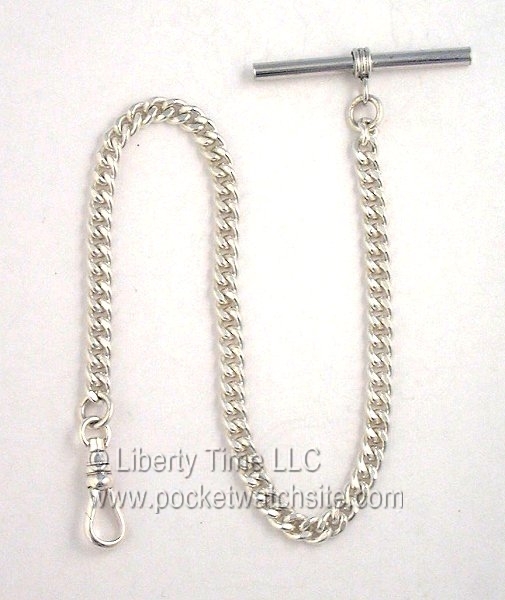 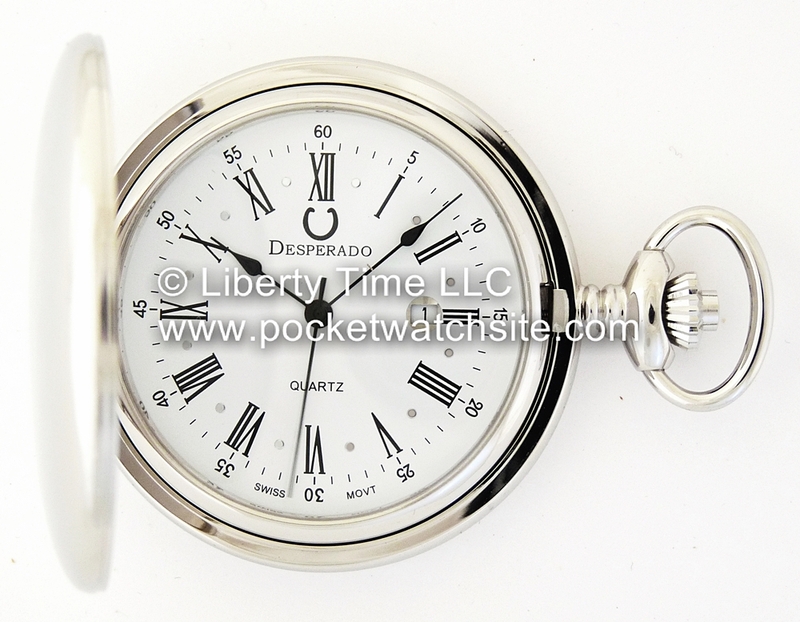 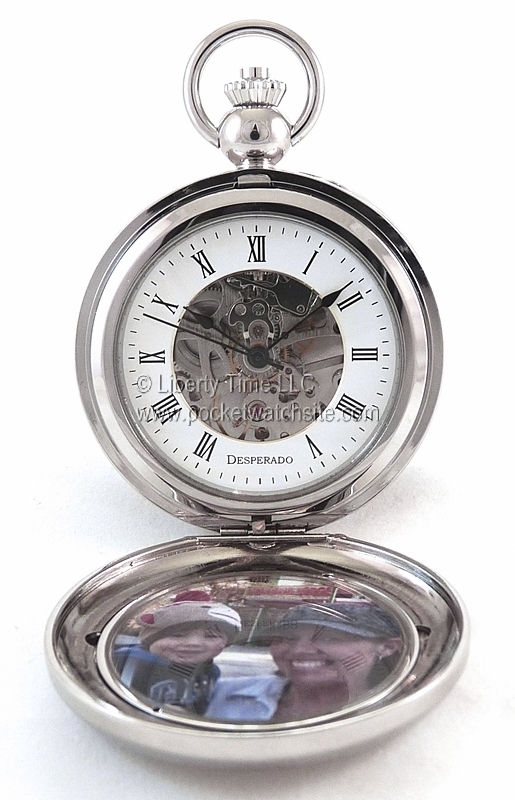 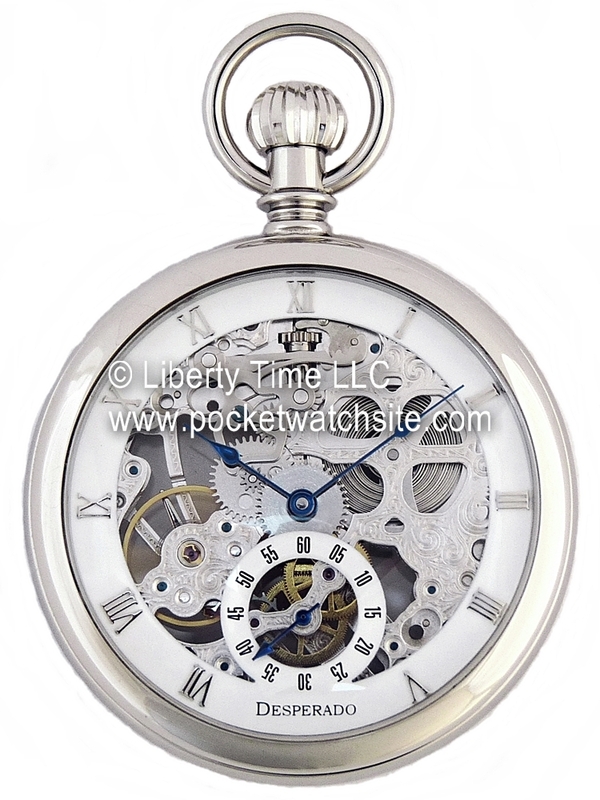 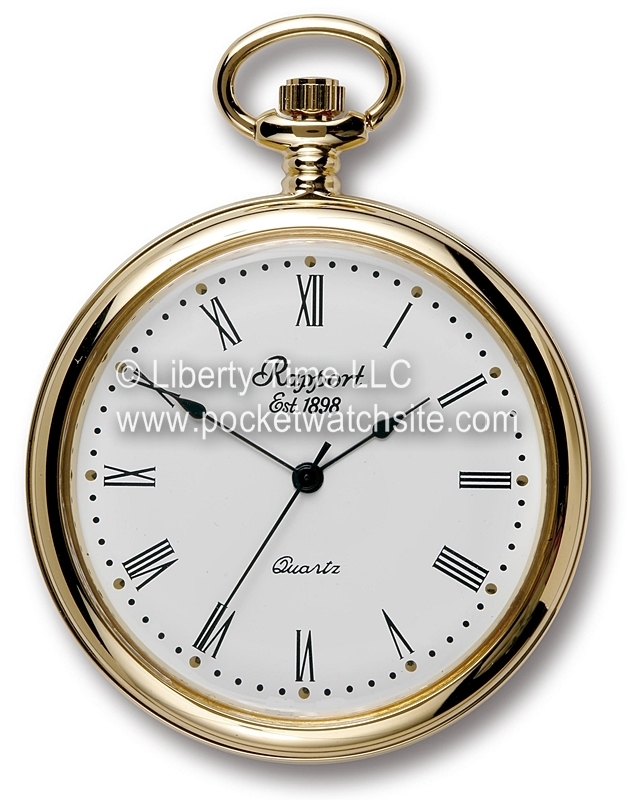 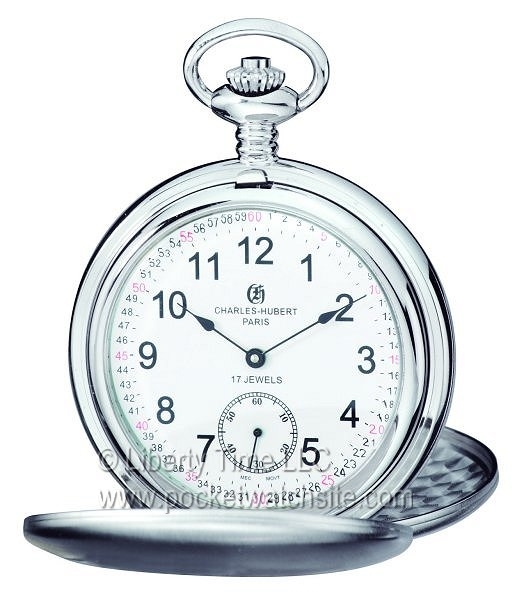 This high quality sterling silver pocket watch chain features a T Bar on one end, and a watch swivel on the other. 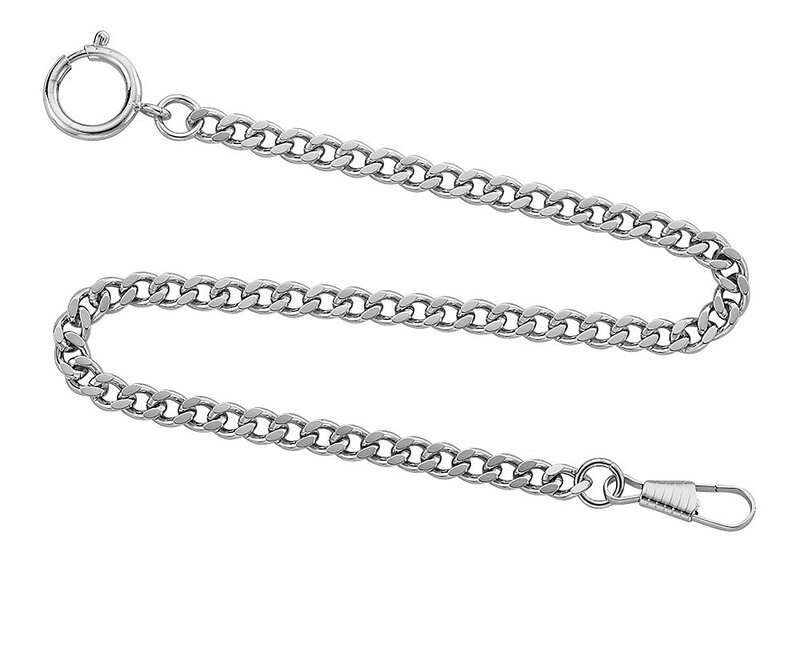 All components of this chain are made of solid sterling silver, including the T Bar and swivel! 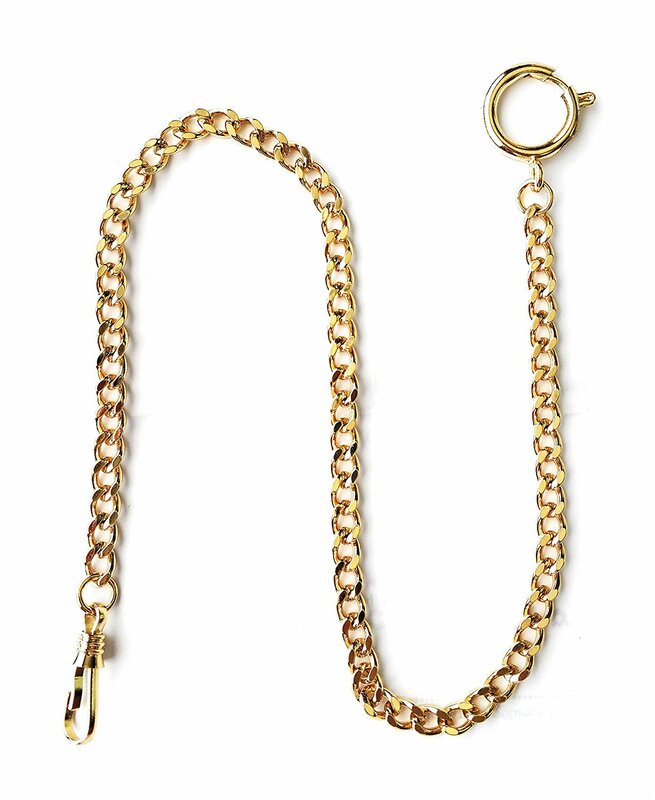 With a length of 10 inches, this pocket watch chain is perfect to carry your favorite silver, nickel, platinum, or white gold pocket watch.